373 boxes of gifts. 3 bikes. 1 guitar. 1 wagon. 1 hula hoop. 36 families helped. And one very special Christmas. FORT WAYNE, Ind. — 373 boxes of gifts. 3 bikes. 1 guitar. 1 wagon. 1 hula hoop. 36 families helped. And one very special Christmas. 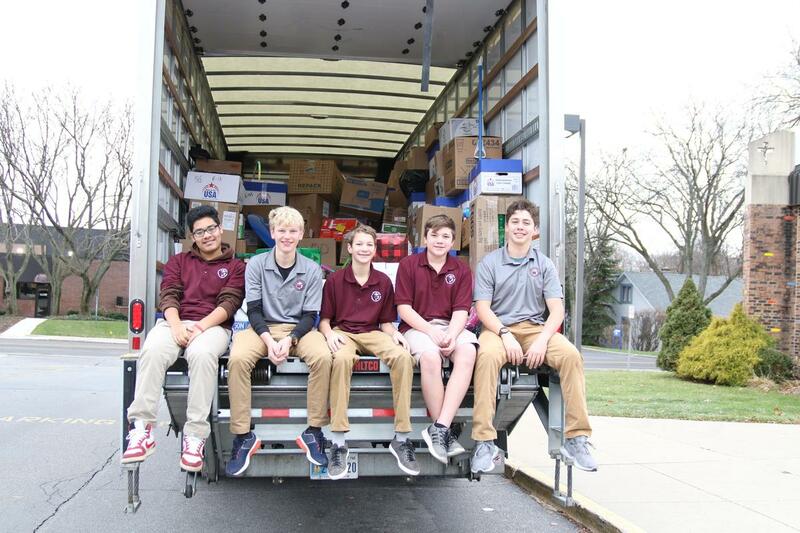 For decades, Concordia Lutheran High School has been gathering and donating gifts to the Christmas Bureau for children in need. This year, 36 families (161 individuals in all) benefit from the many donations from students, faculty and staff. Pillowcases were also made by students and volunteers and given to each one of the members of the families. The students spent the morning wrapping and packaging gifts to be delivered to the families. 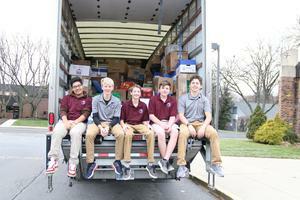 A truck, filled nearly to the brim, was then packed up and taken to the Christmas Bureau. Christmas cheer was felt by all!